contest. I was not compensated for this post or my time. usual. 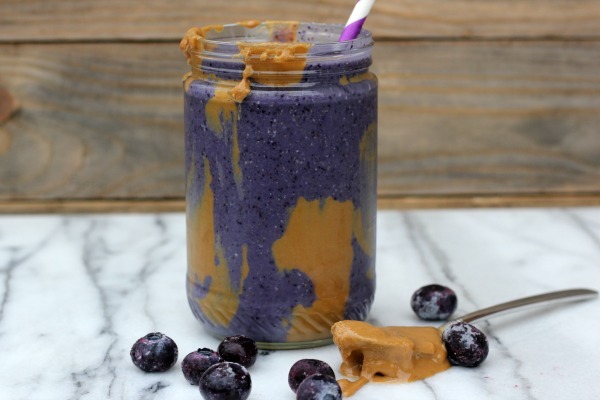 Having a healthy smoothie for breakfast is a perfect way to start your day! my favorites yet! 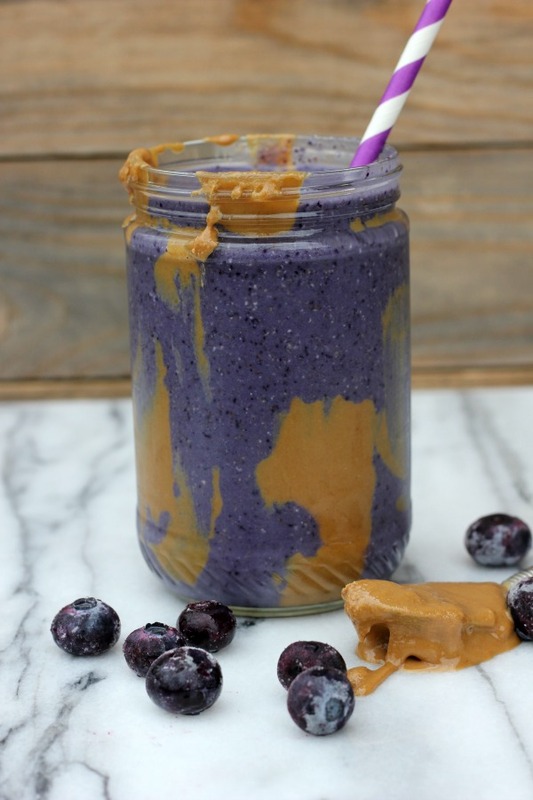 Peanut Butter and Wild Blueberry - yum! the package says wild blueberries. 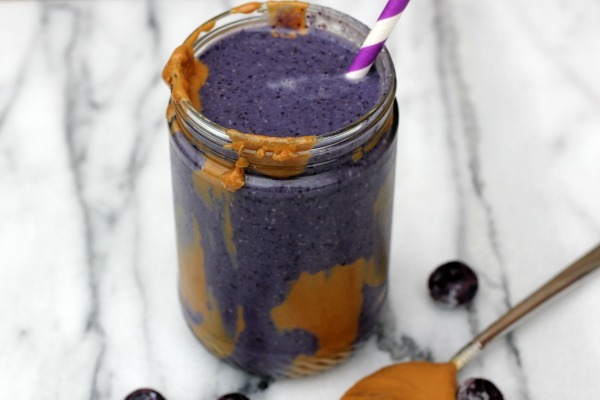 Flax, chia, oats, hemp seed and nut butters are also excellent additions to any smoothie. combinations? Leave a comment below so that I can try them too!